Who else is loving Sullivan King? We know we are! Sullivan King has deeply impacted the EDM scene. From his first Lost Lands appearance in 2017 to his major EP Come One, Come All, the metal step lord has been wowing us. 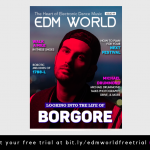 He’s collaborated with Excision, Riot Ten, BTSM and many other influential dubstep DJs. Recently, the Come One, Come All remixes were released. Here’s why you should check them out. If this is your first time hearing or listening to Sullivan King, you’re in for one hell of a ride. There are many reasons why Sullivan King is shredding the scene and we’re here for the metal shredding Mozart. I seriously cannot stop listening to this album. The remixes were really well done by the best of the best. Riot Ten, YDG and Lektrique completely killed the first half of the remixes. I’m looking forward to the next time I can see Sullivan King perform live again. You can check out the remixes below! 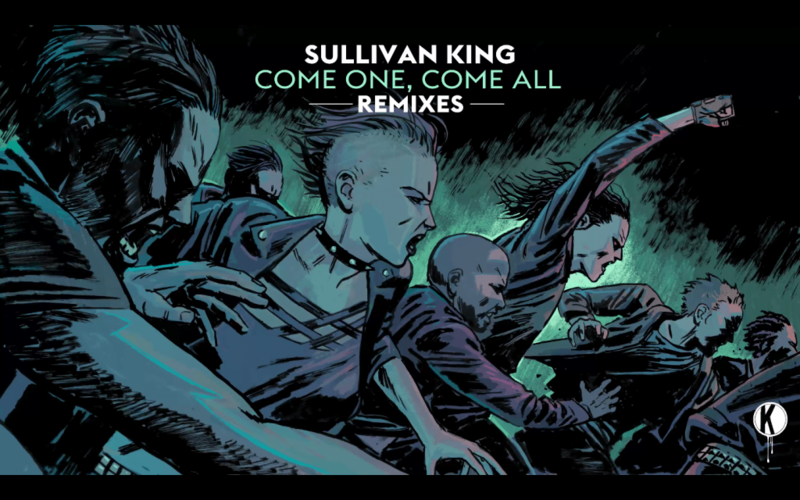 What is your favorite song by Sullivan King? 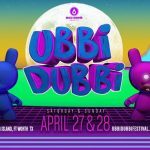 What do you think of the Remixes? Tell us what you think! Swipe up to comment below and let me know! Tag a friend who would love the Come One, Come All Remixes!